GTM’s National Community Program is here! The cow is out of the paddock (and into the office)! Say hello to the newest addition to the GTM team, Bessy! 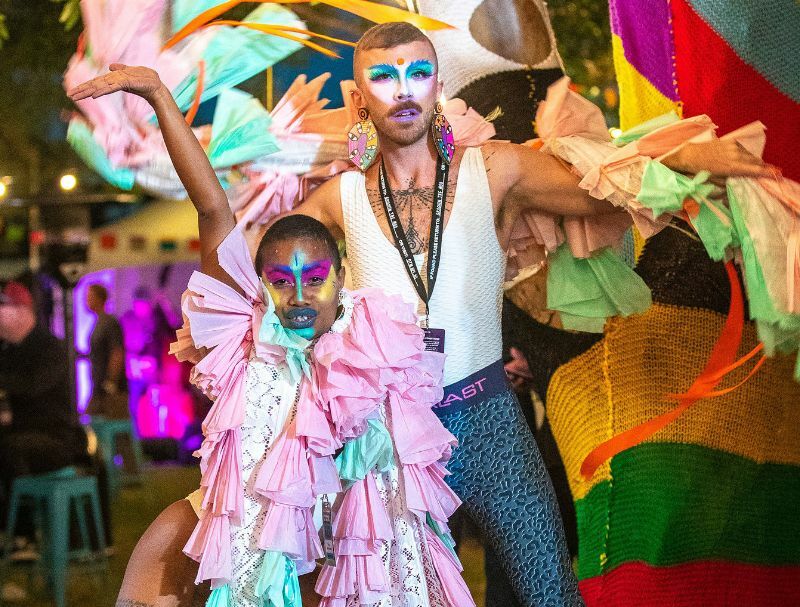 She’s loud, proud, full of sass and is your go to for everything you need to know about GTM 2019. She’ll be working 24/7 and is just moognificent. Head to GTM’s Facebook Messenger and start chatting to her by hitting the ‘Get Started’ button, thanks to Travel Insurance Direct. There’ll be heaps more news coming via our socials including details of how you can get involved with your nearest GTM like our Shoot the Moo and Film the Moo competitions. As she prepares to shine brightly over regional fields as part of 2019’s epic Groovin The Moo line-up, Norwegian dream and a rising star of futuristic artistry Aurora has wasted no time in announcing huge sideshows across Australia. Having amassed over 200 million streams and huge sales of her debut album All My Demons Greeting Me As A Friend, Aurora recently released the first installment of an ongoing project titled Infections Of A Different Kind – Step 1. Tracks like ‘Runaway’ and ‘Queendom’ showcase a powerful, angelic voice which has landed her a devoted following, both in Australia and all over the world. 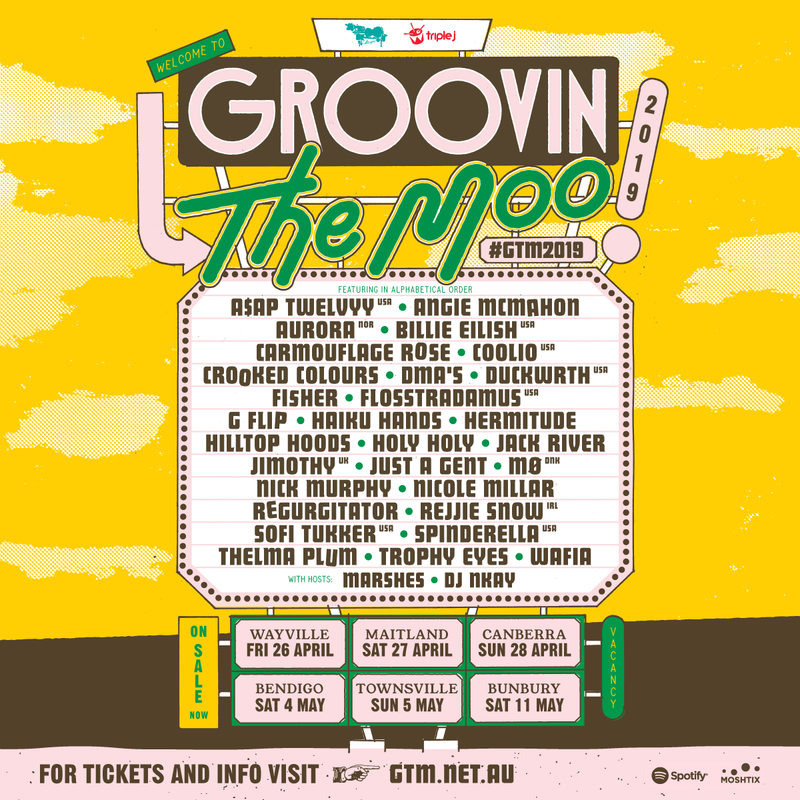 Checking in to six regions around Australia over three consecutive weekends, Groovin the Moo (GTM) is gearing up to create your home away from home, offering a full day of country hospitality, incredible tunes and seriously good times. GTM is not just about the music, it’s about the journey and the destination too! 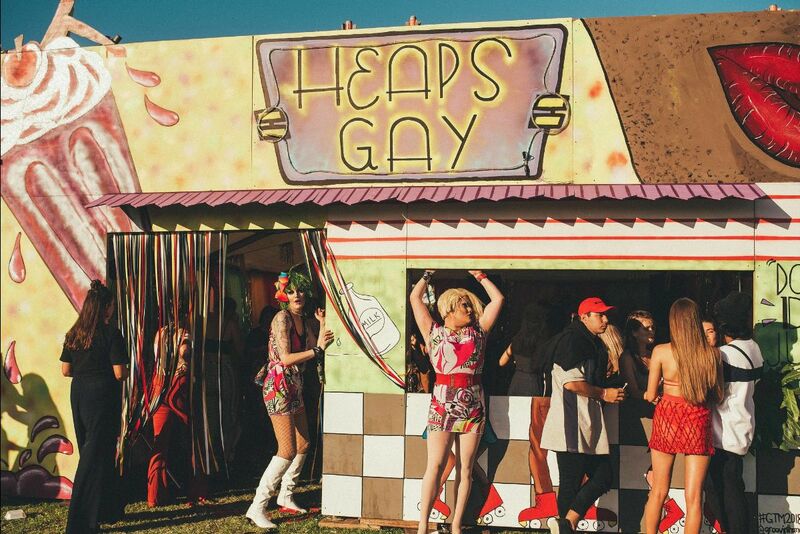 There’s heaps to discover on the way to your Moo and once there, you can stay a while and immerse yourself in what makes each GTM and region so unique; from coffee to craft makers and everything in between. We’re pleased to be hosting guests from near and far and it’s time to welcome them to Hotel Groovin 2019. Aside from Hottest 100 (and world) dominator Billie Eilish (USA), there’s a stack of guests joining us from shores afar. Female powerhouses Aurora (NOR) and MØ (DNK) will bring audible joy to your earholes, while Sofi Tukker (USA), TOKiMONSTA (USA) and the legendary Spinderella (USA) will keep you dancing all day and night long. Get your ‘Gangsta’s Paradise’ on with Coolio (USA), and keep moving with A$AP Twelvyy (USA), Duckwrth (USA), Flosstradamus (USA) and Rejjie Snow (IRL). 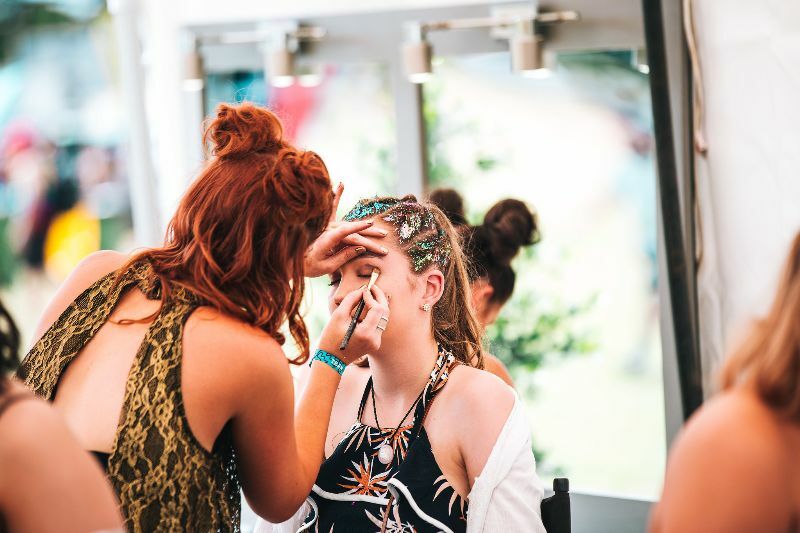 Like last year and plenty of years before that, triple j are on the lookout for one artist from each GTM region to add to the 2019 lineup. Past winners include legends like SAFIA, Coda Conduct, West Thebarton and Good Doogs and we can’t wait to uncover more gems this year. The competition is open now and all you need to do is have your best tunes up on the triple j Unearthed website by midnight on Sunday 24 February. For more info, head here! Cattleyard Promotions strives to be inclusive, diverse and accessible to all.